Finding the right wine to perfectly complement a meal can be a challenge, but thanks to our well-trained staff, we can provide some easy answers. But if you’d like to know a little more about why a certain wine might go very well with a certain dish, we’d suggest that you review and following tips prepared by our knowledgeable employees. Riesling is a sweet but complex white wine that ages very well. Californian Rieslings tend to be dry and have a “melony” taste. 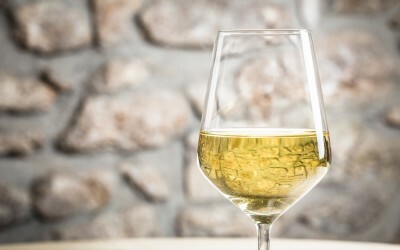 Other typical Riesling flavors include fruity and floral, as well as honey and musky. Riesling goes very well with Oriental dishes. It also pairs well with seafood of all types, and is one of the few wines that complements chocolate! It is also great on its own as a dessert wine. Rieslings should be served cool at 47F. 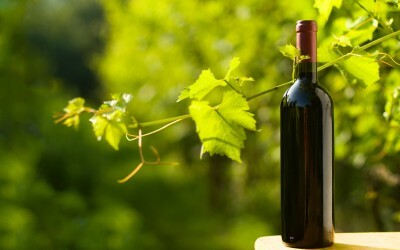 Cabernet is known as one of the world’s finest red wines, with its depth of complexity and richness of flavor. Cabernets can range from mellow and mild to hearty and rich, with the primary taste being black currant. Other overtones may include blackberry and mint. Traditionally aged in oak, the wine also takes on an oaky, vanilla flavor. Cabernet goes well with beef, lamb and goose. It’s also a great match for brie, cheddar cheese and chocolate. With Cabernet Sauvignon, we recommend use of a large bowl to provide ample surface. 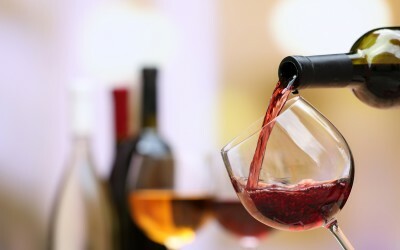 This allows the wine to interact with the air while it is sitting on the table, which helps it develop the fullest flavors for your nose and mouth. Merlot is the name of a red grape that traces its ancestry to the Biturica variety, brought to France in the first century. The “Merlot” grape was not named as a distinct variety until the 1800s. It is known as a noble bordeaux varietal. Not quite as harsh as other reds, it is mellow but still complex, and a bit “chewy.” Merlot is known for the flavors of plums, black cherry, violets and orange. It is a perfect match for beef and other medium-heavy dishes. Try some with a rich, red pasta dish, or even a heavy chicken offering. Merlot is also an excellent complement to chocolate and should be served at 64f. 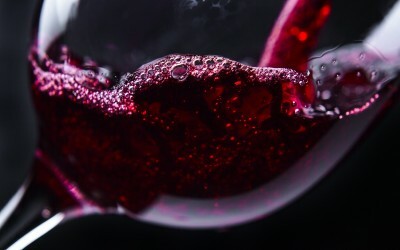 A Pinot Noir’s color can be any of a range of colors … from cherry red to purple-red and even brown as the wine ages. Typical flavors include earth, leather, vanilla (from the oak) and jam. The fruity flavors of the jam often taste like raspberry, strawberry and plum. Pinot Noirs go well with pasta with red sauce or lighter beef dishes. Also, any local game you might have, or even goose, would do well. It should be served at around 61F. While some Pinot Noirs are meant to be consumed immediately, a fine Pinot Noir can easily age for 10 years or more. Most Pinot Grigio wines are created in Italy. The Italian version of Pinot Grigio is typically dry (not sweet) and light, with a mineral taste to it. Californian variants of Pinot Grigio tend to be richer in flavor, but still have the mineral taste. Often, they finish with a lemony or citrusy flavor. Pinot Grigio pairs well with light dishes that are still on the “thick” side, such as chicken in a rich white sauce or eggplant with heavy spices. 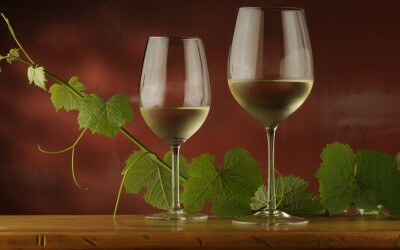 Pinot Grigio is a white wine, but it is able to hold its own against richer flavors. It should be served at 48F. Shiraz is known for its spicy blackberry, plum and peppery flavors. 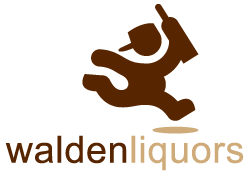 Often there are additional notes of licorice, bitter chocolate and mocha. 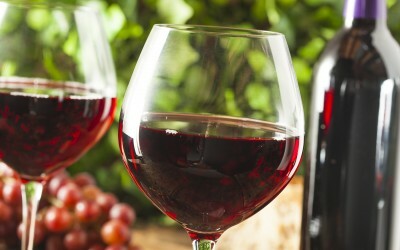 Shiraz can be made in a fruity style, which many “sweet” wine drinkers enjoy. It can also be made in a dry style. Shiraz goes very well with beef and other hearty foods. It also goes well with Indian, Mexican and other spicy foods. This wine is rich and full, and should be served from a large glass at 64F.